It’s Not About You, Paul. It’s About Me. I won’t go so far as to say Paul Simon saved my life. However, I will say that Paul Simon definitely made my life easier and for that, I’m forever grateful to him. He’s one of a handful of people I truly wish I could meet someday, just so I could thank him. But I think he lives in Connecticut and frankly, I’ll only visit that state if it means I’m headed through it. Now I would have settled for seeing Simon live sometime, but based on an article I read recently in the New York Times, the idea of attending a Paul Simon concert is seeming less and less like a possibility. Simon is talking about hanging it up; retiring from music. He recently released an album; it’s okay. One song, “Cool Papa Bell,” is a keeper, but the rest of the album is largely forgettable. I can’t get past the lyrics of the album’s single “Wristband,” even though the music is draped in Simon’s trademark fusion of African rhythms and darting guitar lines. My relationship with Simon is anchored in his past accomplishments anyway; music he has released in the last decade has had little effect on me. Which could be one of the reasons he’s hanging up. It’s not that his best days are behind him; it’s that well, his best might appear to be behind him, which might be worse. As my freshman year of college ended I found myself in not necessarily a dark place, but at the very least, a poorly lit place. I was feeling trapped, struggling to adapt, dealing with some homesickness. And then my aunt tragically died in a car accident. It was all a bit much and one of the few things that kept me going; kept me sane, was the music of Paul Simon. For a stretch there I only listened to his concert in Central Park album and Graceland. That was it. Over and over again. “The Only Living Boy in New York” would almost bring me to tears of sadness; “Late in the Evening” would almost bring me to tears of joy. 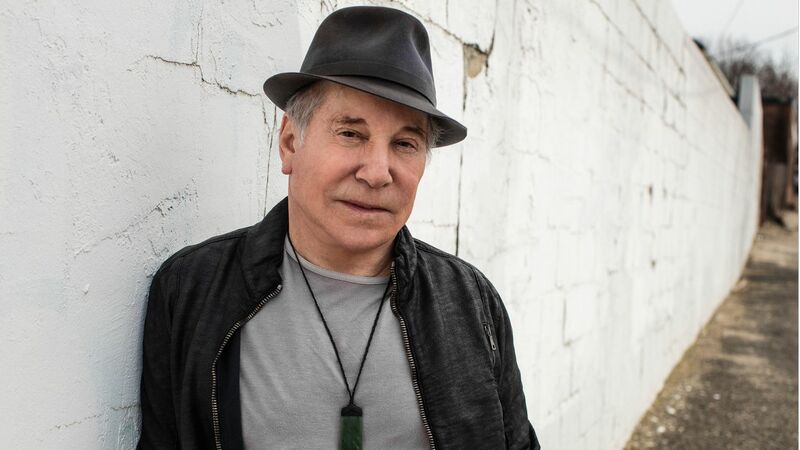 I’ve come to realize that periods of my life have been defined largely be one or two bands or artists and that period- from the end of freshman year until sometime junior year was defined by Mr. Paul Simon and his music. Reading this article in the Times made me sad and it also made me feel a little guilty; as if I should be listening to Stranger to Stranger more and appreciating new Paul Simon music now before it’s gone forever. But I also can’t fake interest in music, even if it by one of favorite musicians. That’s kind of the problem when you’re a fan of a musician or a band whose career extends past a certain point. You fall out of love with them – or to be more specific, the current incarnation of them. Anything new they release isn’t going to be up to snuff with their old stuff, even if it is because the sentimental connection you have with their older material won’t be there and at a certain point, that gums up the works and clouds your judgment. 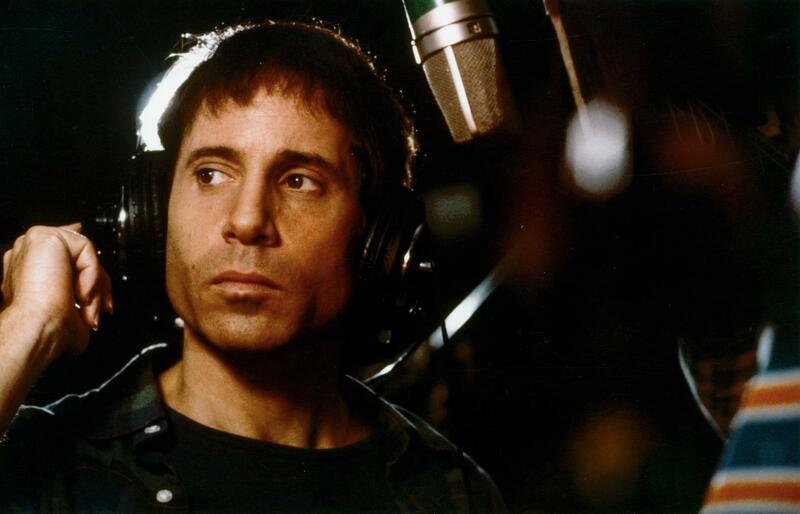 Paul Simon’s most recent album might be the best album he’s ever done, but for me it’ll never beat Graceland and I think that’s a problem- not just for Simon, but for me. In a way, it’s almost easier if your favorite musician dies or your favorite band breaks up. It creates an ending and finite duration of a career that can’t get distorted by growth and/or old age. I think about this in terms of Bob Marley and Nirvana and to a lesser extent, Rage Against the Machine and Guns ‘n Roses. It’s a selfish view point, but for me, it’s the truth. I want a band or musician to have quit before my feelings have started to change, so therefore, my relationship with them never gets compromised. I don’t want to like a beloved band’s new album because there’s a sense of obligation; because I feel like I should or even worse, because I don’t want to not like it. I don’t want to face that sense of disappointment. The new Red Hot Chili Peppers’ album is surprisingly good, but damn it if I don’t feel a little relieved. So maybe it’s for the best that Simon is hanging it up. Perhaps not as much for him as it is for me. But whatever, music is all about the personal connection a listener has with it and that relationship is inherently selfish. It’s not about them; it’s about me. And for me, I want to appreciate Simon’s career as what was, not what still is.